The sun is out, and the weather is warm. And, believe it or not… Polyurethanes can add to the summer fun. Polyurethane products can make beach and lake trips, picnics and little league games safer and more comfortable. 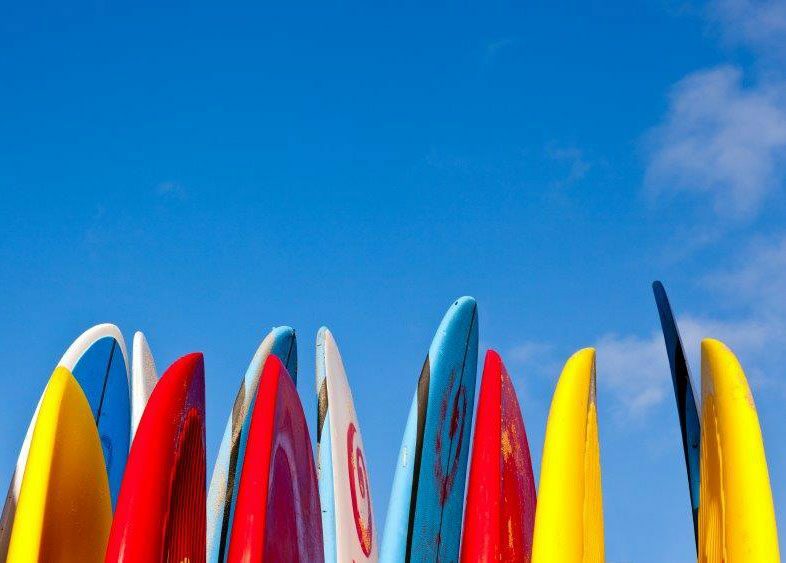 Surfboards, floatation devices, boating equipment, sporting goods and outdoor furniture are all likely to be made from one of the many forms of polyurethane. Polyurethane is used to make products that range from grips on tennis racquets to the wheels of skateboards to inflatable rafts and slides to sports helmets and life jackets. This summer, polyurethane steps onto the world stage. Polyurethane: It’s Not Just for KICKS! 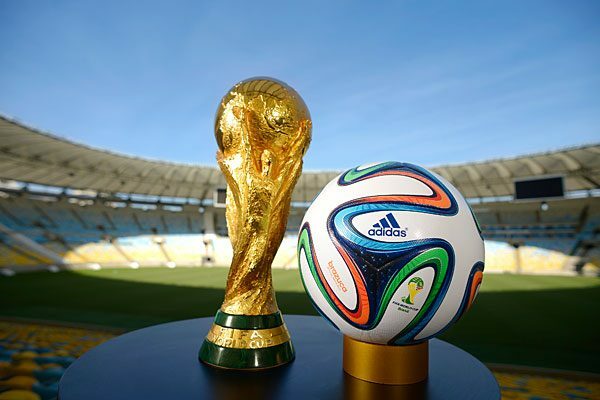 Bayer MaterialScience teamed up with adidas® to design the official soccer ball for the World Cup. The company has been working with adidas® for nearly thirty years to design and improve soccer balls. This soccer ball, which has been named the ‘brazuca,’ is made with polyurethane raw materials.